Dates are set for 2019 FILMLAND! Join us August 22nd - 25th for the second annual FILMLAND! 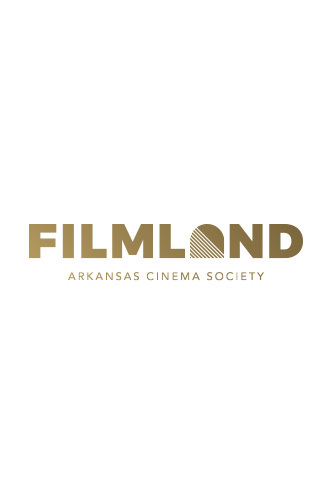 Named as one of the "100 Things to Do in Little Rock Before You Die" by the Little Rock Convention and Visitors Bureau, FILMLAND screens Arkansas and other curated films and brings the filmmakers in for Q&A sessions. It's the prime event in Little Rock for film star sightings.